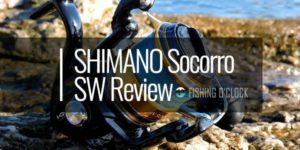 Most consumers would want a spinning reel that is durable, powerful and at the same time has a smooth drag system. These are some demands that the modern consumer wants to be satisfied by the tools that are made available to them. As a result, manufacturers are engaging in high levels of innovation which has led to specialization and division with the sole aim of meeting the demands of consumers. 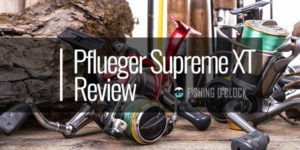 For the freshwater consumers, Penn has been keen to develop the Slammer III Spinning Reel. 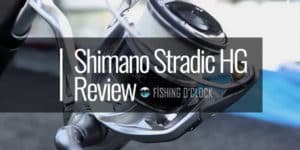 Produced in 2016, the Slammer III has already conquered the iCast 2016 awards. 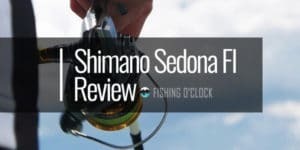 IT is fitted with unique features from Penn which include the CNC Gear technology, and this makes it be at a better position when compared to other spinning reels most commonly used by anglers, in this price range. 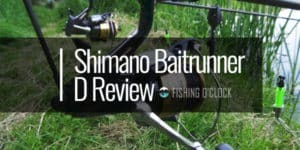 The pros and cons of the Slammer III spinning reel will be focused on in this article. 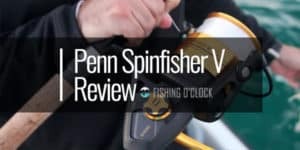 Penn made use of a full metal body on the Slammer III spinning reel. The side plates and the rotor are also made of metal, and this ensures that the device lasts for long. The rotor has been included with the purposes of keeping the pinion and gears well inclined. This means that the user experiences smooth retrieval at all times. The Slammer III makes use of the CNC Gear technology. This is a full brass gearing system which uses the CNC machine technology in facilitating the strength and precision. This unique technology is able to combine the pinion, drive as well as isolation gears into one which ensures that you have adequate power to cruise through your expeditions. Other devices in this range make use of aluminum which is not ideal. Brass is considered to be the best and will ensure that your device withstands all the challenges of the industry. It also contributes to the overall smoothness of the device during performance. Penn also included an IPX6 sealed body and spool design. With this, the Slammer III is able to take spray from all the angles. You do not, therefore, have to worry about water getting into the gearbox which could then ruin it. The manufacturer included numerous seals which are strategically located on the shaft, drag system and the main pinion. These help keep water out of the device. It is, therefore, able to last for long and serve you well. It also grants you an unmatched level of flexibility as you are free to wade and fish deep at the surfs. Besides, the manufacturer was also keen to include the unique sealed slammer drag system that is combined with the dura-drag. This is a unique feature that you will not find in any other product. The dura-drag is quite strong and is even incomparable to the HT-100 keyed carbon washers that are found in numerous Penn devices. The washers on the Slammer III have a special coating of phenolic which contribute to its durability. It also makes the drag absolutely smooth. For instance, it allows the Slammer III to reach max drags of 60lbs on the 10500 model. Different gear ratios have been included for the numerous models. For instance, the 3500 model has a gear ratio of 6:2:1 with a max drag of 13.6 while the 10500 model with a ratio of 4:2:1 has a max drag of 27.2. 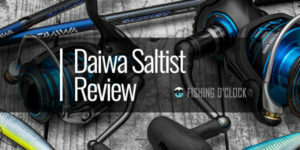 The retrieval rate is therefore enhanced in the Slammer III series. 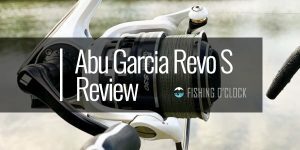 In the 6:2:1 gear ratio a stunning 40” retrieval rate is achieved. The Slammer III is also equipped with a ball bearing system. The 6 stainless steel ball bearings are in turn protected by the IPX6 and contribute to the overall smoothness and better performance of the device while one is an anti-reverse roller bearing. This device also comes with line capacity rings. These are located on the top and bottom of the spool which enables you see the amount of line left. Besides, some models of the Slammer III (3500-5500) will have automatic bail trips. Larger models (6500-10500) consist of manual bail trips. There are also 2 handle knobs which add to the flexibility of this device. 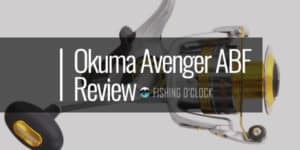 An aluminum knob has the functionality of cranking in big game while an EVA knob is present for anglers that prefer the softer feel. It is therefore evident that Penn’s Slammer III is versatile and will ensure that you perform optimally. 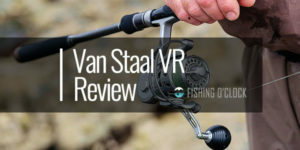 It is fitted with numerous unique features that make it the most qualified tool for both professional anglers as well as beginners. 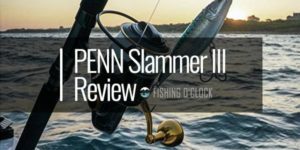 Most consumers state that the Slammer III series from Penn is rather heavy. However, this differs with respect to the specific model. Furthermore, Penn made use of heavy duty reel and hence you should get used to it over time. Considering that it is a top performer in this range, the weight factor can be overlooked. The device is quite noisy. 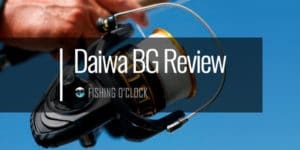 However, this is expected with spinning reels, and hence you could make use of protective gear. The Penn Slammer III is a beast and guarantees you of fun-filled weekends with your family or friends. It offers a good performance and a high level of comfortability as well as flexibility. This is facilitated by the unique systems specifically customized for you by Penn. Make sure to consider it in your next purchase.